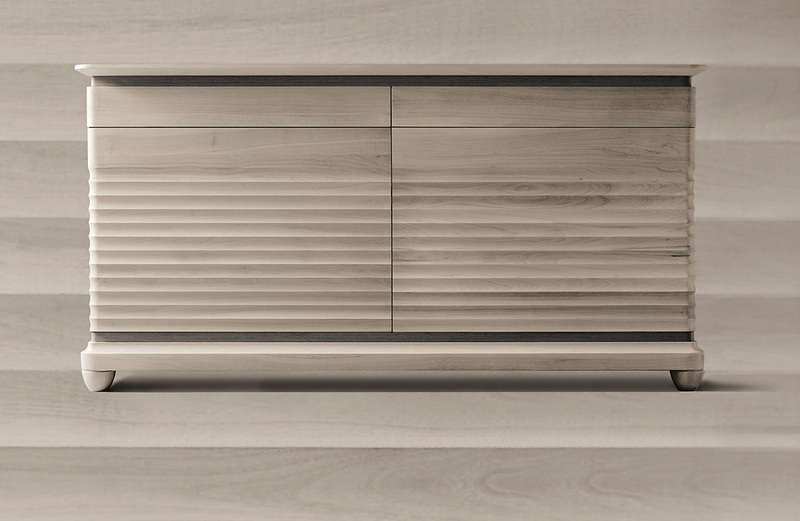 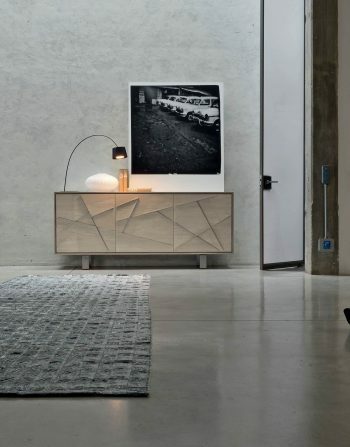 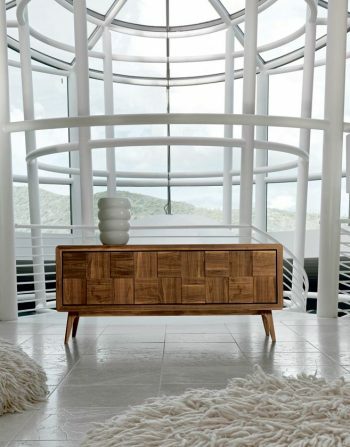 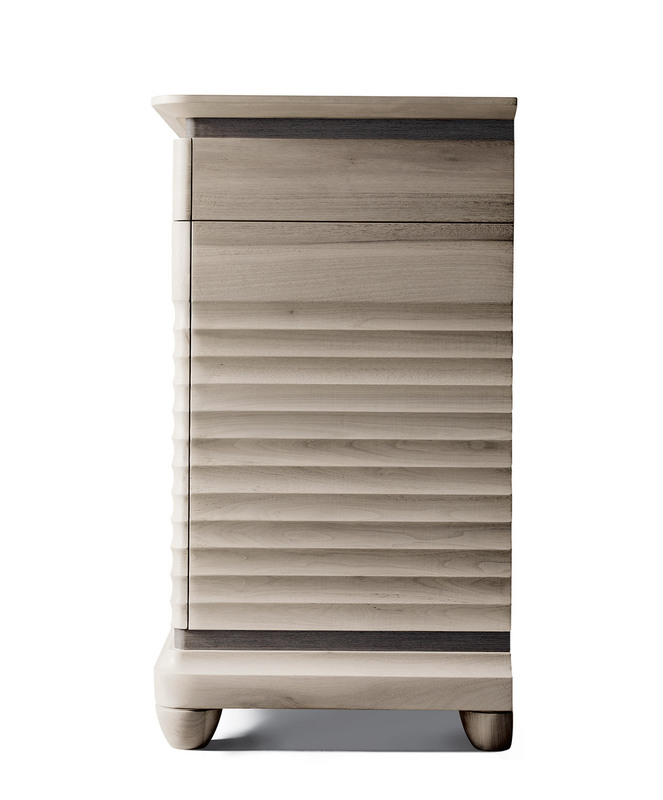 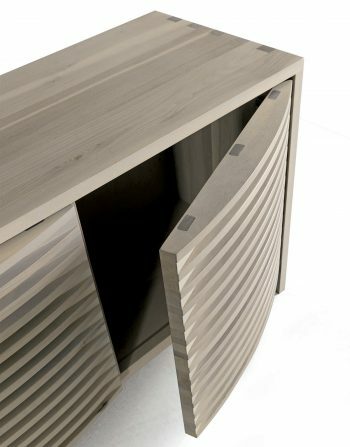 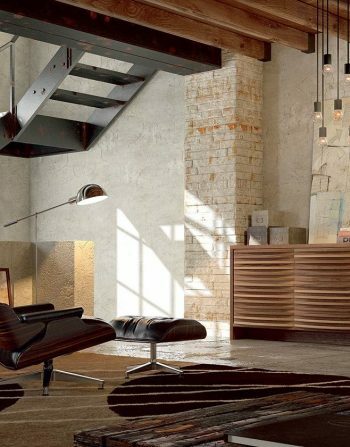 Arianna Sideboard is Exquisitely Elegant and Completely Realized in Solid American Walnut with a Grey Finish. 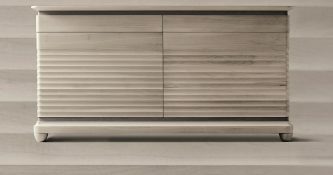 The Ondulating Surface of the Wood Creates Magical Glimmers of Light, in a Piece Whose Soft Grey Tones Will Add a Touche of Personality to Any Room. 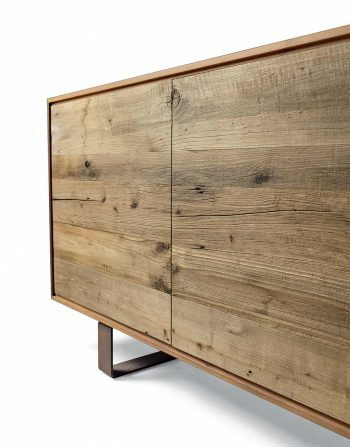 Arianna Sideboard is a Good Choice for Large Entrances as well as Dining Room Areas. 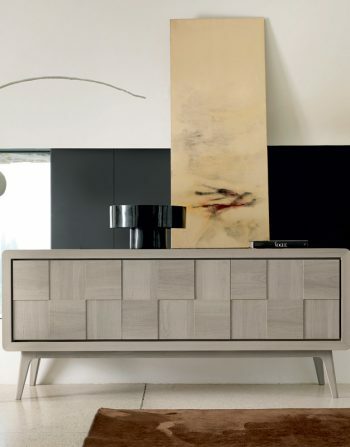 This Product is Carefully Made in Italy with Approximately 12 weeks Delivery Time Because is Made on Order.